Concord, CA – Factory Entertainment, Inc., the Concord, California-based producer of licensed toys and collectibles is pleased to announce a brand new limited edition prop replica of Leonardo’s Katana from Teenage Mutant Ninja Turtles: Out Of The Shadows. 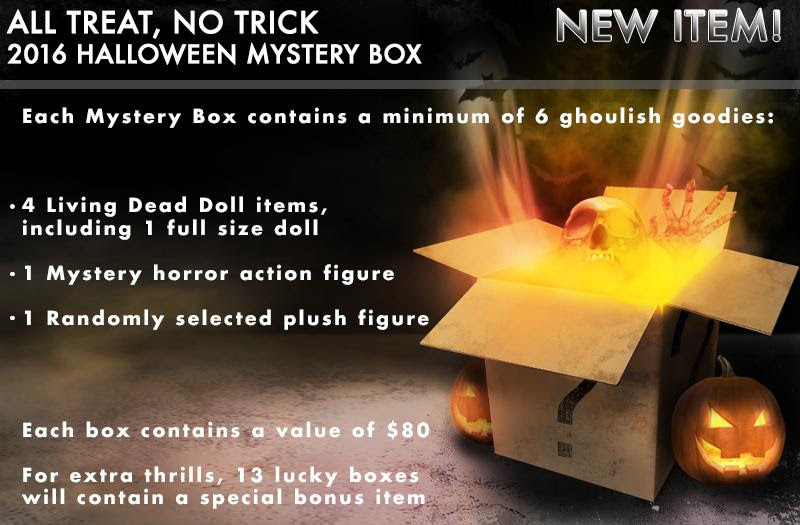 Copied directly from the original props used in the production of the film, this museum quality item has been hand-crafted to deliver a replica of exceptional collectability. Funko is proud to announce the two newest additions to the Fabrikations family! These 6” soft sculpted figures were created with the collector in mind, as they both feature rotating heads and a high-end, lush feel. 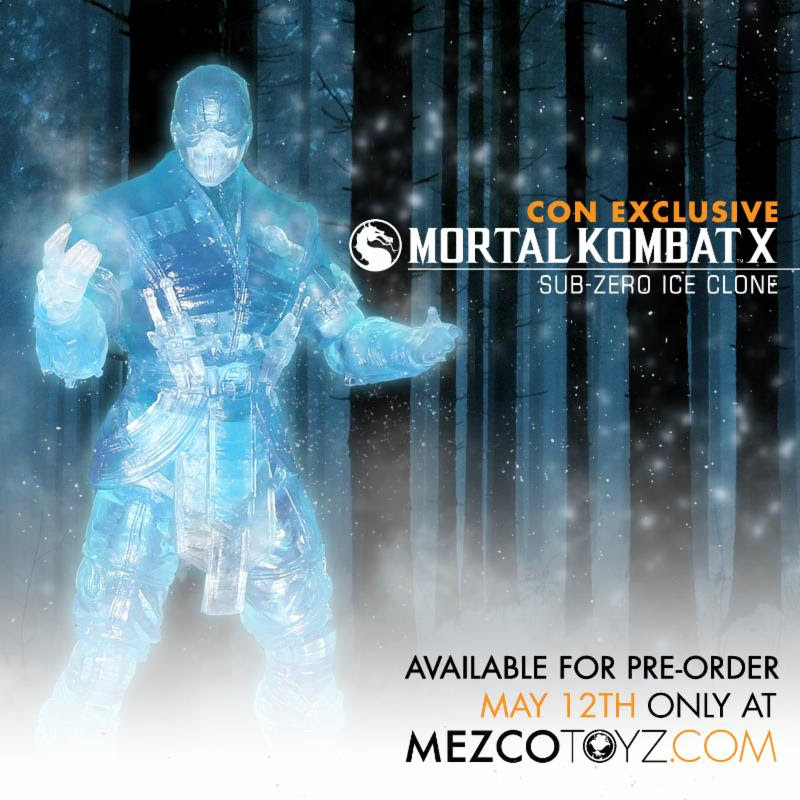 This assassin is the steeliest of all Mortal Kombat characters, and now Mezco pays tribute to one of his most fiendish moves; the Ice Clone. 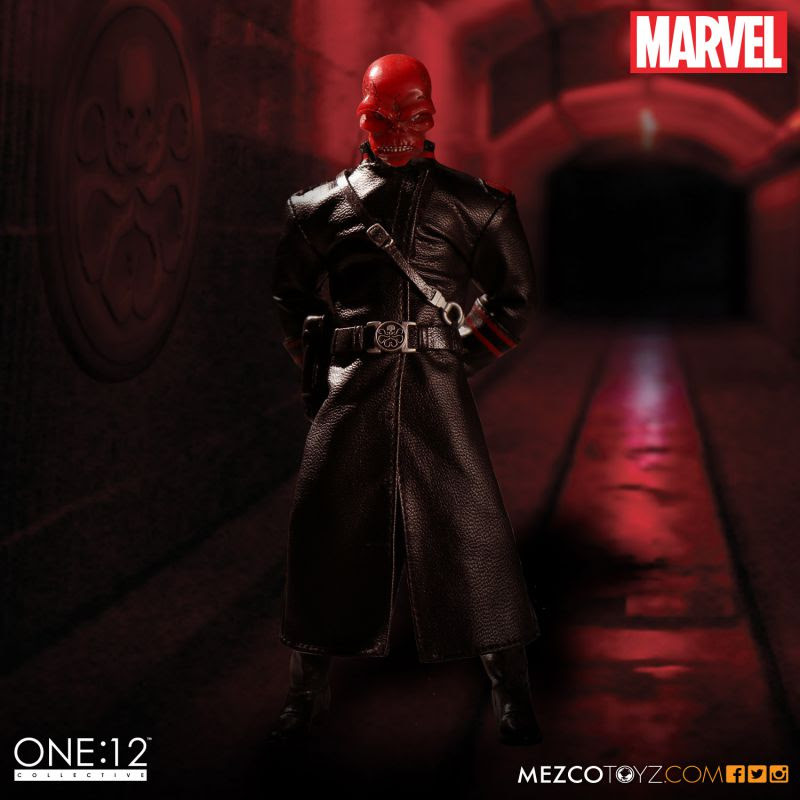 To ensure a game accurate likeness, correct to the finest detail, Mezco's award-winning design team has digitally sculpted the figure using the digital files from the game developers themselves. This special limited edition version is cast in a unique translucent blue that replicates the ice blue effect seen in the game.